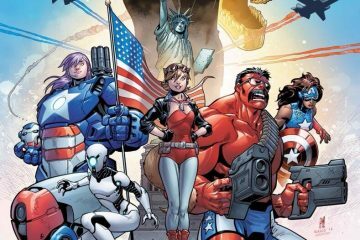 A look at what Marvel comics are coming out in December 2016, including “Squirrel Girl,” “Black Panther,” and the brand-new “U.S.Avengers” and “Rocket Raccoon” titles. 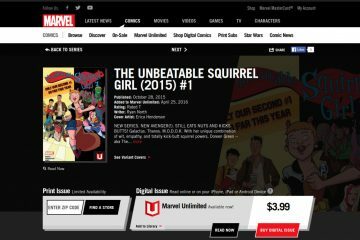 I’ve recently resumed my subscription to Marvel Unlimited (MU), the Netflix-like subscription service Marvel offers. 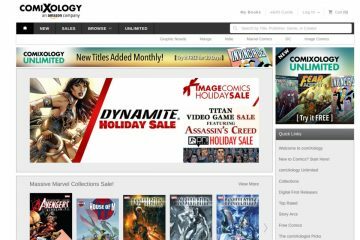 Marvel Unlimited offers most of the back library of Marvel comics, including issues published up to six months ago. 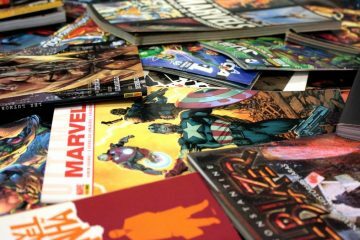 Below are the pros and cons of my experience with Marvel Unlimited.